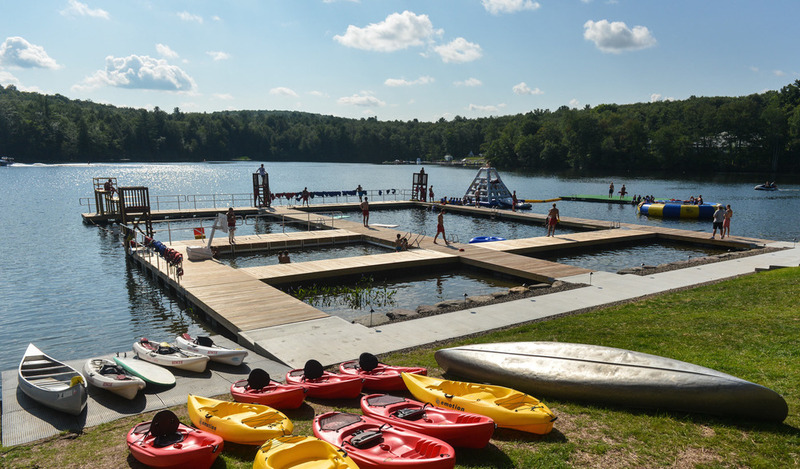 Camps Equinunk and Blue Ridge features a beautiful 75-acre Waterfront, two heated swimming pools, adventure center, chipping and putting golf course, indoor and outdoor athletic facilities, arts, fitness centers and more. Flyover CECBR to Explore All of Our Amazing Facilities and Programs. 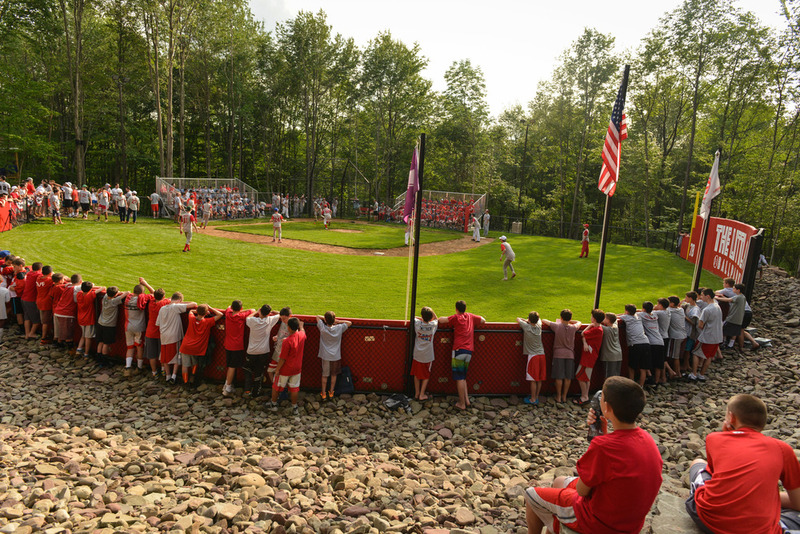 While we are one camp family, we are two separate children's summer camps in Pennsylvania. Camp Equinunk (Boys Campus) and Camp Blue Ridge (Girls Campus) are located just steps away from each other in the beautiful Pocono Mountains. Conveniently located just 2 1/2 hours from the greater New York and Philadelphia areas, the Equinunk and Blue Ridge campus sits on 400 + magnificent acres of fields and wooded trails and is divided by our 75 acre private spring-fed lake. Choosing CECBR as the destination for your next event will allow you to fully customize any event experience for your guests. Our facility has played host to Weddings, Bar/Bat Mitzvahs, Corporate Retreats, Sports Camps, One-Day Training and Teambuilding events and more! Our experienced events staff would love to speak with you about hosting your next event with us at Camps Equinunk and Blue Ridge!